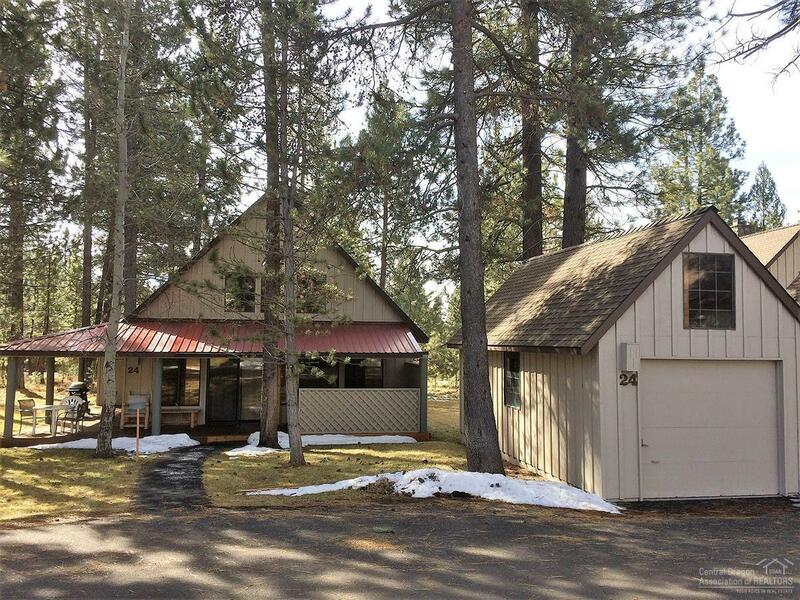 Excellent location with easy access to pool, #24 Circle Ranch is in the heart of beautiful Sunriver Resort. 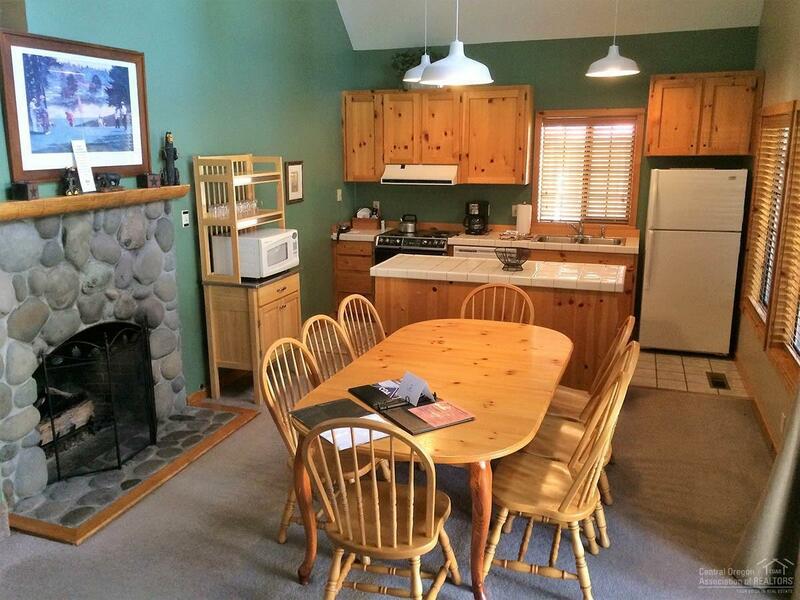 The open floor plan features a great room with gas fireplace and large kitchen & dining room. 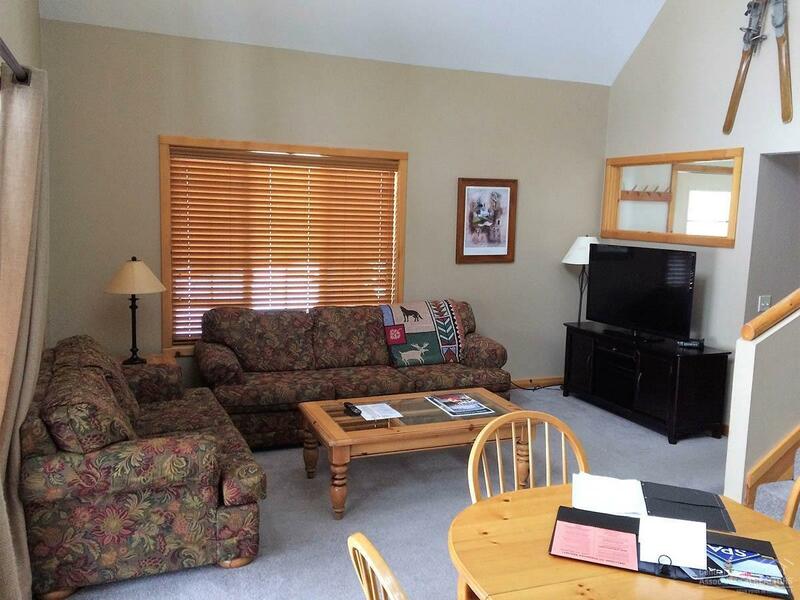 2 Bedrooms on main floor plus Master upstairs with its own quiet sitting area. Deck has a private hot tub and a detached private single-car garage for all your storage needs. 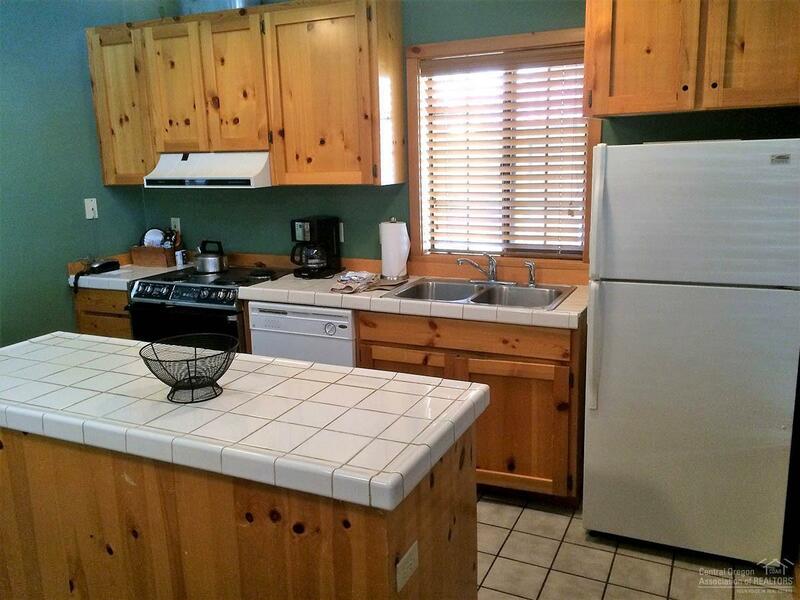 The home is an excellent rental &/or 2nd home property.